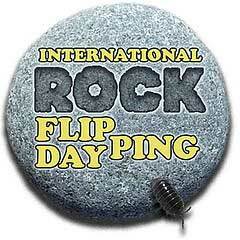 To learn more about International Rock Flipping Day, go to Via Negativa or the IRFD Flickr Group. I've heard of rock-skipping, but never rock-flipping. What a neat idea (and poem).